RPF Constables Admit Card 2018 Download. 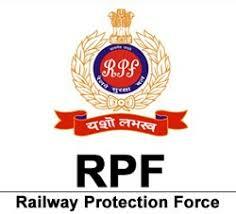 RPF Admit card/Hall Ticket/Call Later can download at www.constable1.rpfonlinereg.org Website. Railway Protection Force have released the Hall Ticket for the recruitment of RPF Constables Examination which will be held on 20 Dec 2018 to 19 Feb 2019. Applied candidates who are waiting for the admit card of RPF Constables exam can download the hall ticket now. In this page, explains how to download the admit card for RPF Constables examination in step by step process.